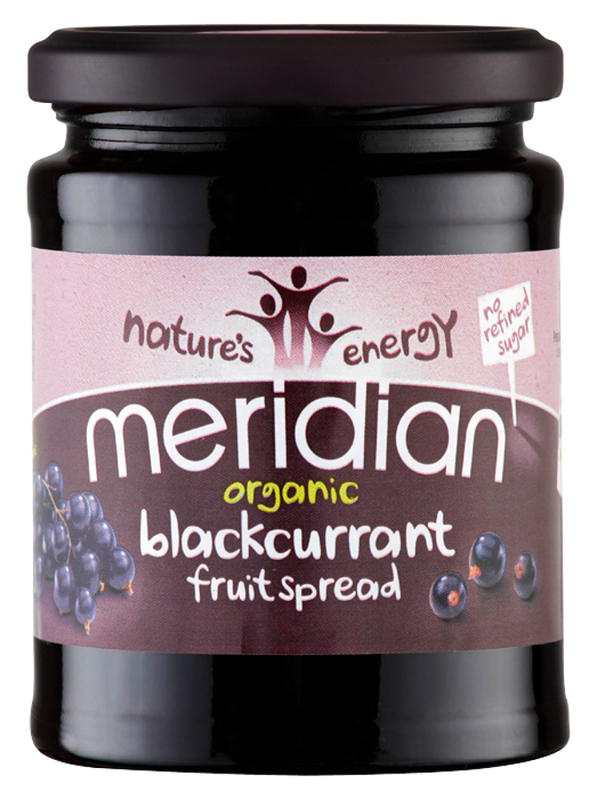 The Meridian Organic Blackcurrant Spread 284g product ethics are indicated below. To learn more about these product ethics and to see related products, follow the links below. Love this low sugar type spread. So often with Blackcurrant jam/spread the fruit can become hard with cooking, the fruit in this jam is deliciously soft, and retains all its flavour. Delicious fruity spread - makes excellent filling for baked apple, and wonderful with scones and cream! 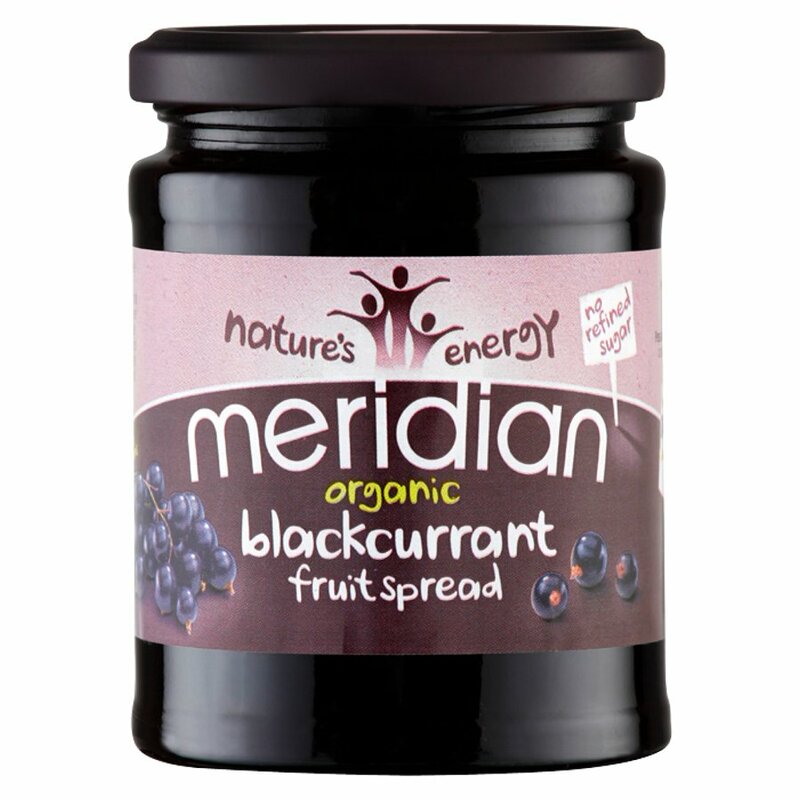 There are currently no questions to display about Meridian Organic Blackcurrant Spread 284g.